Making “Cents” of it All! If you happen to be in a small town or a big city in Alberta and come across a well-preserved heritage home, church or grain elevator; stumble upon a community history book; experience a driving tour or pass by an interpretive plaque, chances are the Alberta Historical Resources Foundation’s (AHRF) grant program had something to do with it. AHRF’s (pronounced as “arf”) Heritage Preservation Partnership Program, is the only provincial grant program dedicated to funding heritage-based projects. With an annual allocation from the Alberta Lottery Fund, dedicated bo ard members and a committed technical and administrative team from the Historic Places Stewardship Section (Culture and Community Spirit), the AHRF has supported the preservation and interpretation of Alberta’s rich heritage for many, many years. Since its establishment in 1973 under the Historical Resources Act, the Foundation has awarded matching grants to individuals, corporations, municipalities and non-profit organizations in support of conservation, heritage awareness, publications and research projects. It has also been offering a research scholarship called the Roger Soderstrom Scholarship and not too long ago, introduced the Bob Etherington Heritage Trades Scholarship. While the technical and administrative team is now in the midst of the February 1, 2011 grant run, project proponents are already gearing up for the next deadline of September 1, 2011. If you want to know more about what AHRF offers, call the Grant Program Coordinator at 780-431-2305 (toll-free by dialing 310-0000) or visit our website: Heritage Preservation Partnership Program. 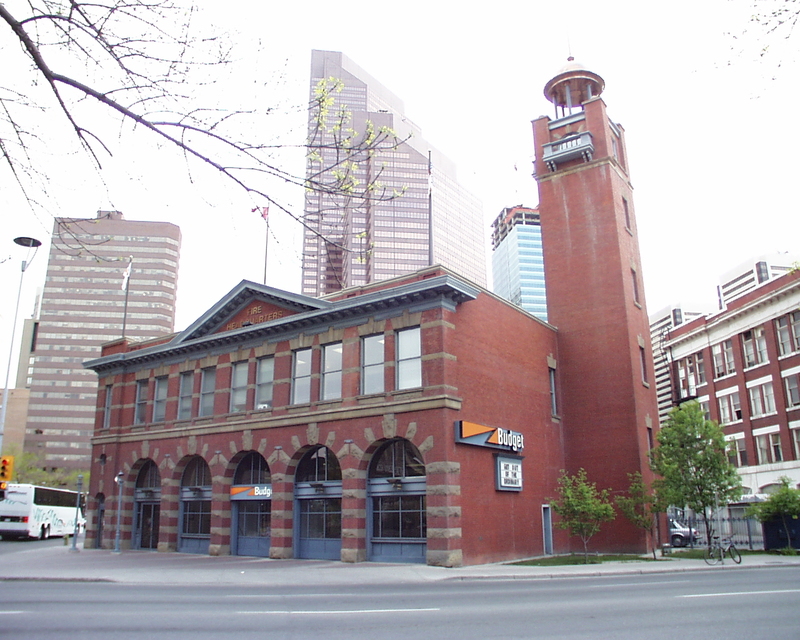 CalgaryFire Hall No. 1 was designated a Provincial Historic Resource in 2009. In order for a site to be designated a Provincial Historic Resource, it must possess province-wide significance for either its history or architecture. To properly assess the historic importance of a resource, a historian crafts a context document that situates a resource within its time and place and compares it to similar resources in other parts of the province. This allows staff to determine the importance of a resource to a particular theme, time, and place. Below is some of the historical information used in the evaluation of the Calgary Fire Hall No. 1. The first attempt to provide an orderly method of firefighting in the frontier community of Calgary came with its incorporation in 1884 when a volunteer fire committee was established. One of its first acts was to acquire a hor se drawn wagon for a volunteer bucket brigade. In 1886, a major fire devastated the downtown and, as a result, most new commercial buildings were made of brick or stone, but these were still vulnerable to internal fires. A serviceable fire hall was obviously required. In 1887, a wood frame fire hall was erected on 122 – 7th Avenue East. This served the town well at first, but Calgary continued to grow rapidly, and the need for another facility was soon apparent. It was not until 1905, however, that another fire hall was erected, this being another wood frame structure on 1801 Macleod Trail to serve the south side of the city. Even this was hardly adequate, for Calgary continued to grow at a frantic pace, its population rising to over 43,000 in 1911. 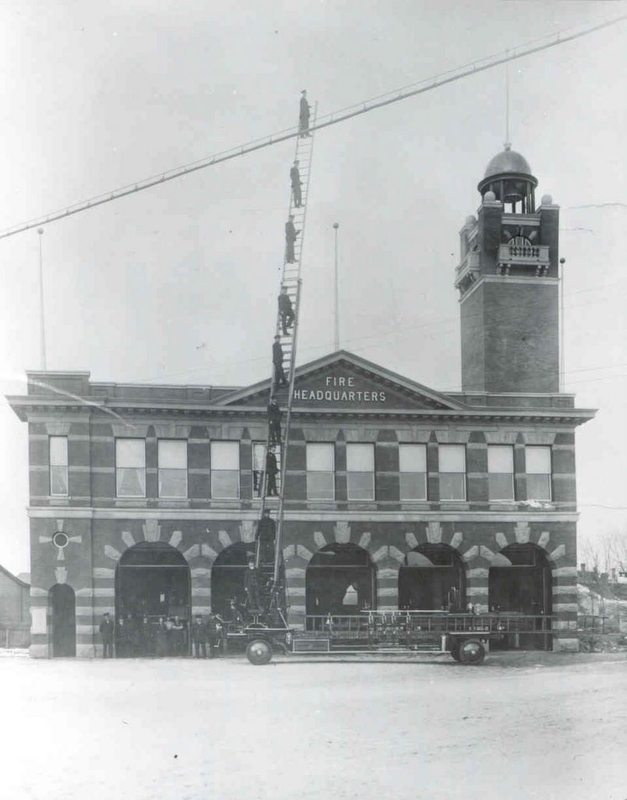 In 1911, both Calgary fire halls were replaced with modern brick facilities. Other fire halls were also soon built in other parts of the city. By this time, a Fire Department was a part of the civic administration, and paid fire fighters were stationed right at the halls. Reports on fires were sent in through the newly installed telephone system, and responses were handled by motorized fire trucks with pressurized pumps. Standards and Guidelines: Second Edition Now Available! Just in time for Heritage Week, the second edition of the Standards and Guidelines for the Conservation of Historic Places in Canada has been uploaded to the Historic Places website. Check out the new edition! The Standards and Guidelines for the Conservation of Historic Places in Canada is a pan-Canadian guide for understanding and planning interventions to historic places. The document is based on decades of evolved heritage conservation principles and practices and inspired by international heritage charters. Staff members from the Historic Resources Management Branch of Alberta Culture and Community Spirit have actively participated in the development of the first and second editions, in cooperation with heritage professionals from all provincial, territorial and federal agencies. It is truly a pan-Canadian guide. How are Standards and Guidelines used? 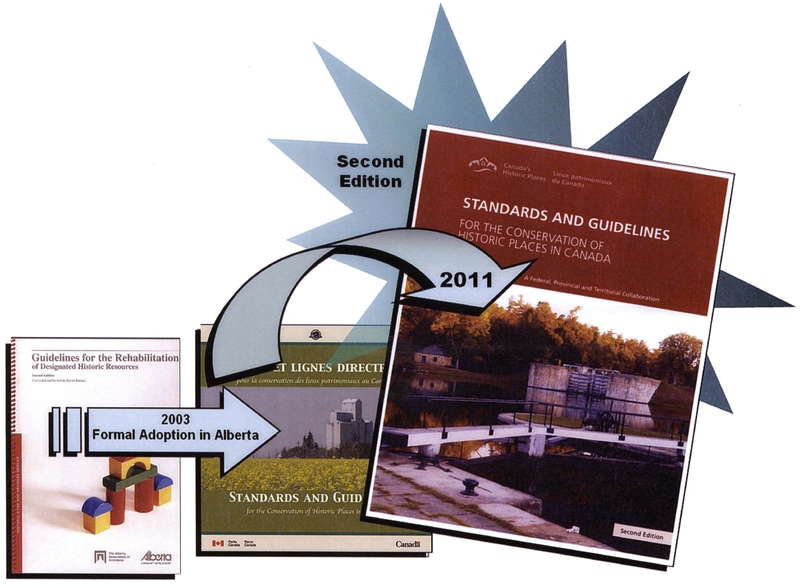 In Alberta, the Standards and Guidelines can be used by anyone needing guidance on how to approach interventions to a historic place. 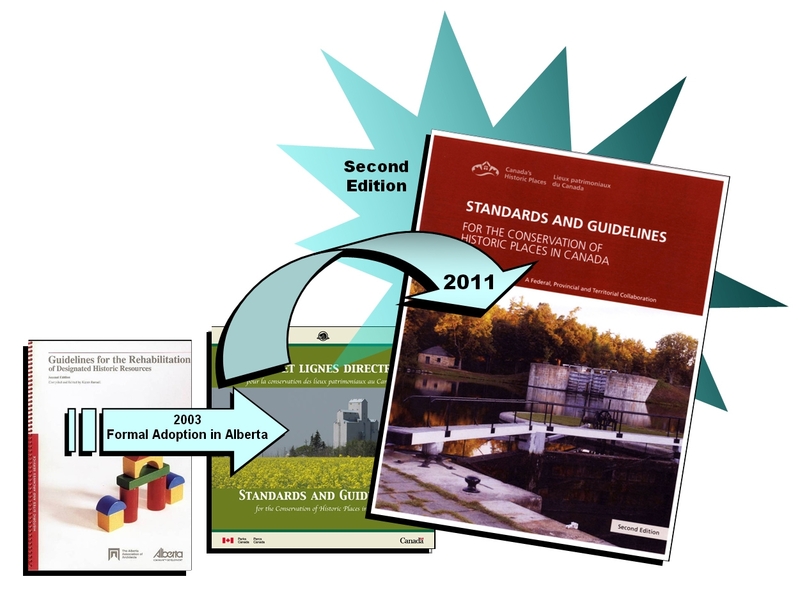 In 2003, the Standards and Guidelines for the Conservation of Historic Places in Canada became the official standard for evaluating interventions to Provincial Historic Resources designated under the Historical Resources Act and for heritage conservation projects eligible for cost-shared funding through the Alberta Historical Resources Foundation. The second edition has not changed the basic guiding principles found in the original document. The Standards and Guidelines have been expanded to now fully explain each of the fourteen standards and to elaborate on guidelines for archaeological resources and cultural landscapes. Commercial buildings, recreation facilities, houses, churches, industrial structures and all the fascinating places in between – does your municipality want to learn more about its older buildings, structures and landmarks? 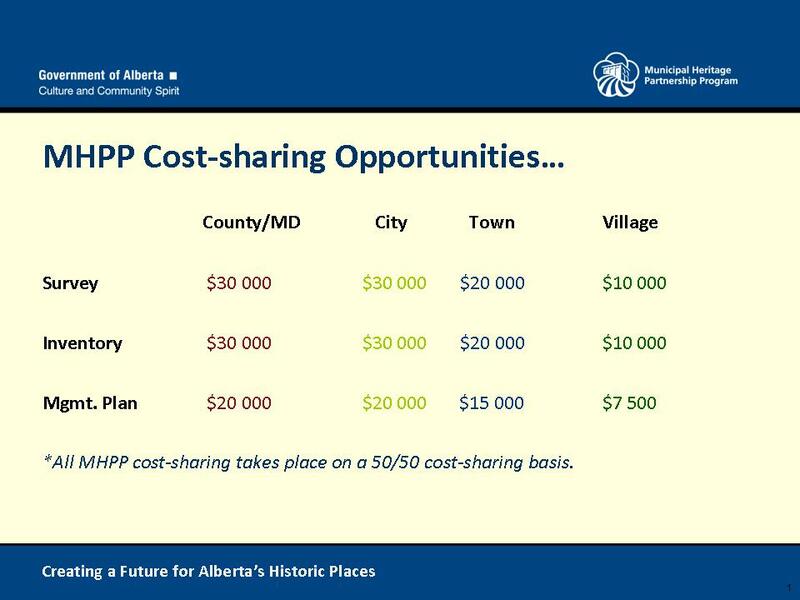 The Municipal Heritage Partnership Program (MHPP) provides cost-shared funding opportunities to Alberta municipalities for the identification, evaluation and management of local historic places. 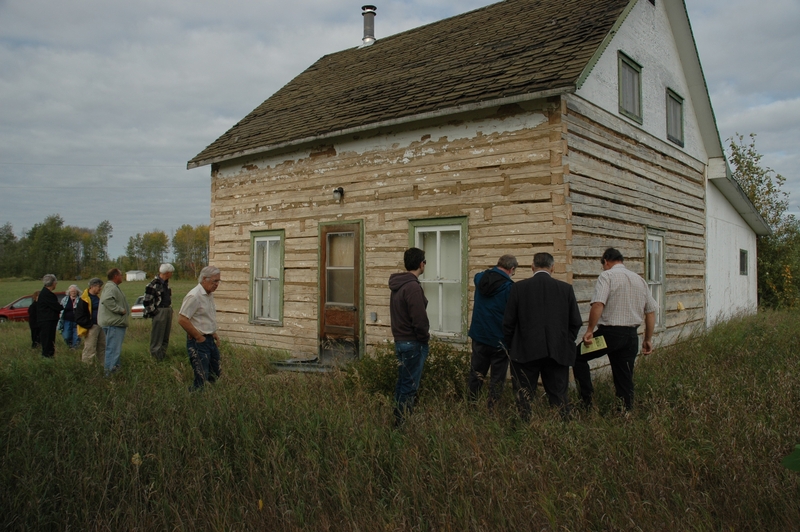 MHPP also offers guidance and training to Alberta municipalities to enable the identification and conservation of local historic places. Since you are reading this blog, it’s likely that you’re someone who cares about historic places. Whether it’s the corner coffee shop that has always served as a local gathering place, or the ornate church at the centre of town with a soaring steeple, historic places are places of meaning that help us define our communities. You may be thinking – “how can I help conserve the places that matter to me and my community?” Many Albertans may not be aware that their locally significant historic places can be legally protected at the municipal level. That’s right – you heard it here. Since 1978, local governments in Alberta have been empowered by the Historical Resources Act to protect their own historic places through designation as Municipal Historic Resources. 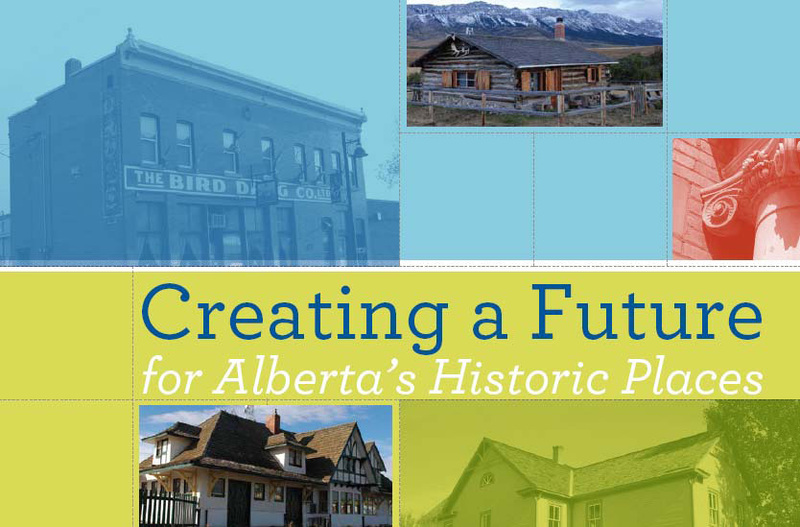 Request an Evaluation – Alberta Culture and Community Spirit’s Municipal Heritage Partnership Program can help your municipality to determine its heritage values and evaluate places that are of interest. This can happen through a project called a heritage inventory, or on a more ‘one-off’ basis. MHPP staff are available to help local governments “get the ball rolling” and engaged in conserving their heritage. In short, if you’re keen to see your historic places conserved for future generations of Albertans, MHPP staff are here to help.